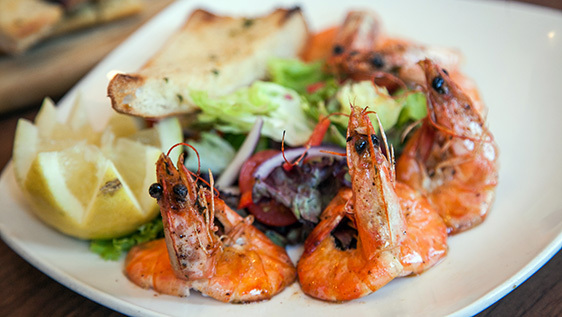 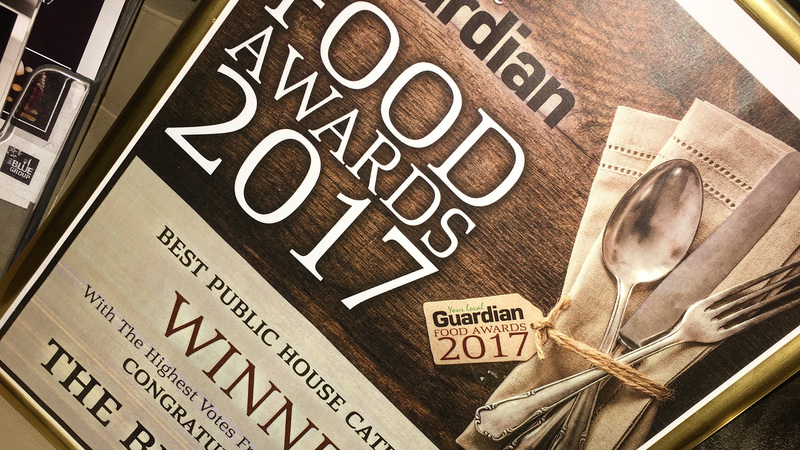 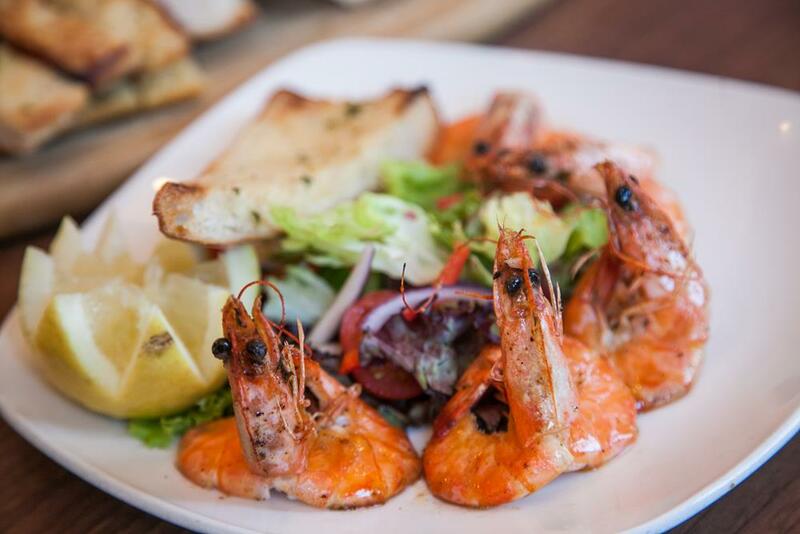 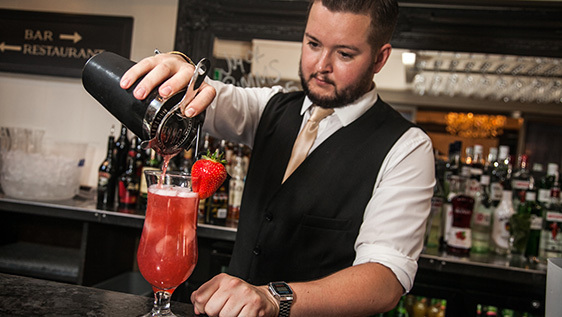 A Gastro Pub Restaurant with Lounge Bar and Boutique Hotel known for fresh locally sourced produce, carefully selected wines, exquisite cocktails and fine champagne. 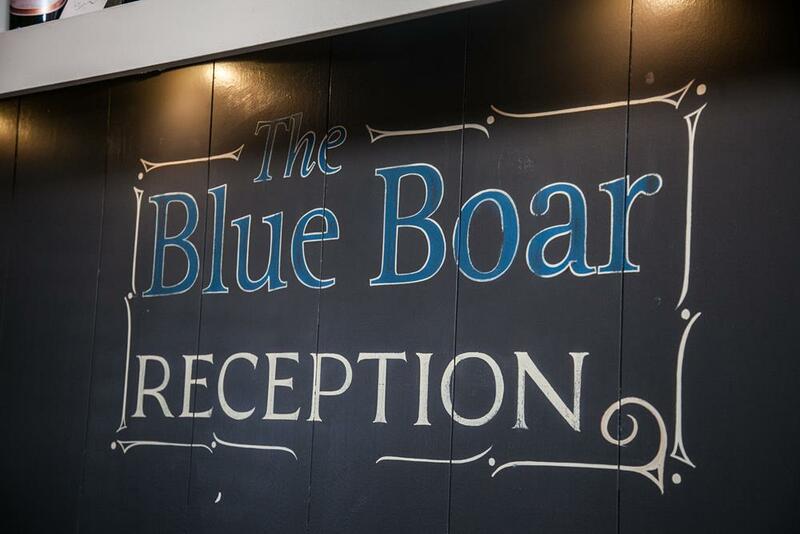 The Blue Boar is open seven days a week offering a variety of menus and is also available for private hire for wedding receptions, corporate functions, business lunches and all other occasions and celebrations. 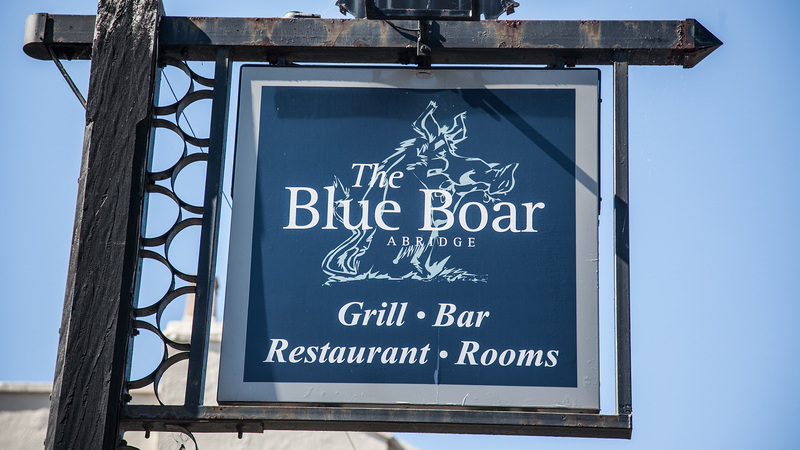 Experience the tasty food of The Blue Boar, with its well-balanced modern menu prepared for you by executive chef Richard Farthing and his team, accompanied by friendly service from our front of house team. 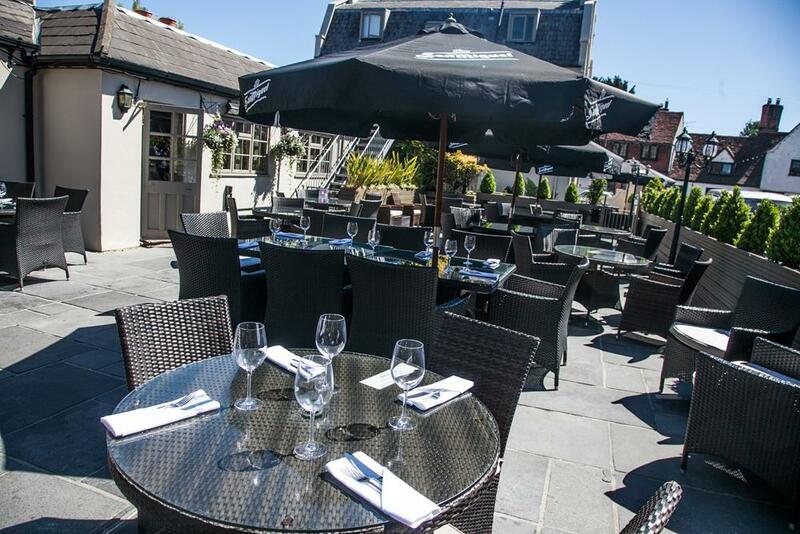 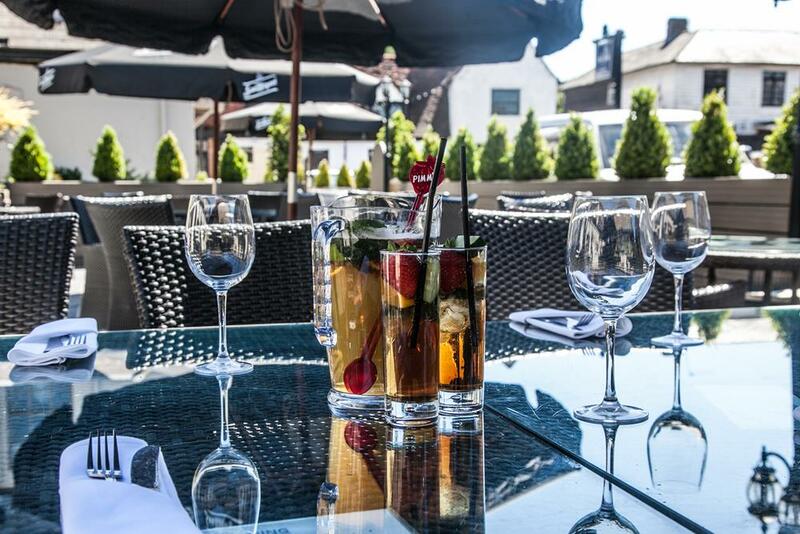 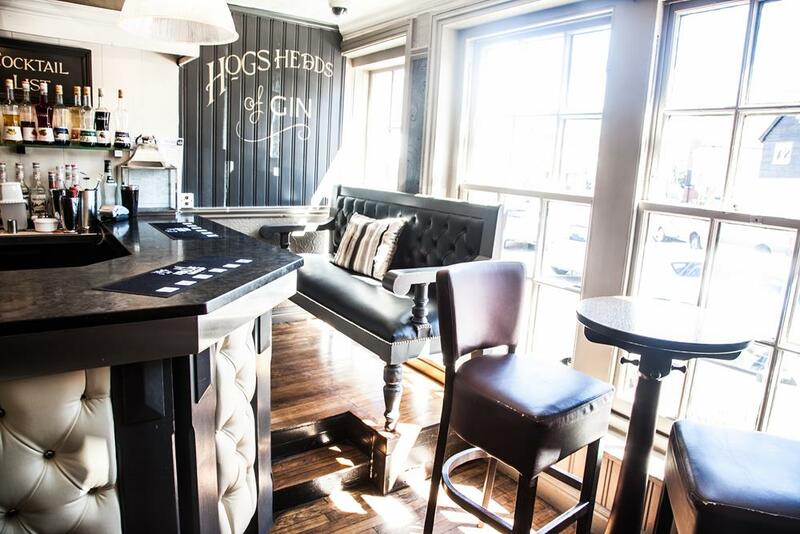 The Blue Boar offers the perfect setting to unwind, with friends family or colleagues. 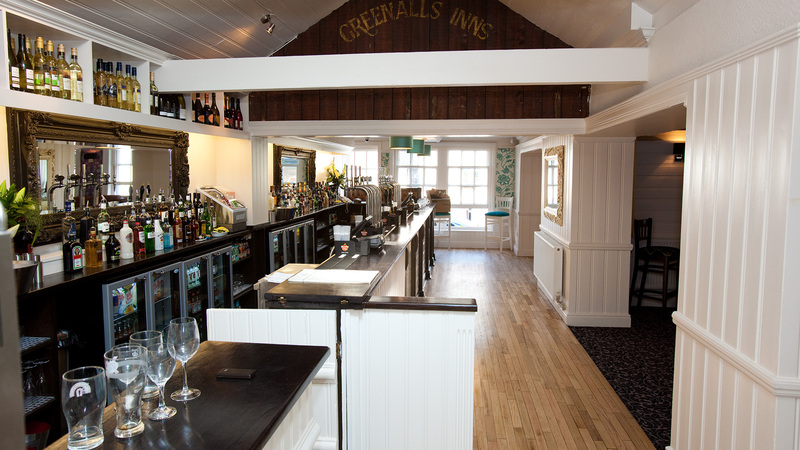 Our extensive drinks menu includes a large selection of lagers, real ales, beers, luxury spirits, champagne and fine wines from around the world. 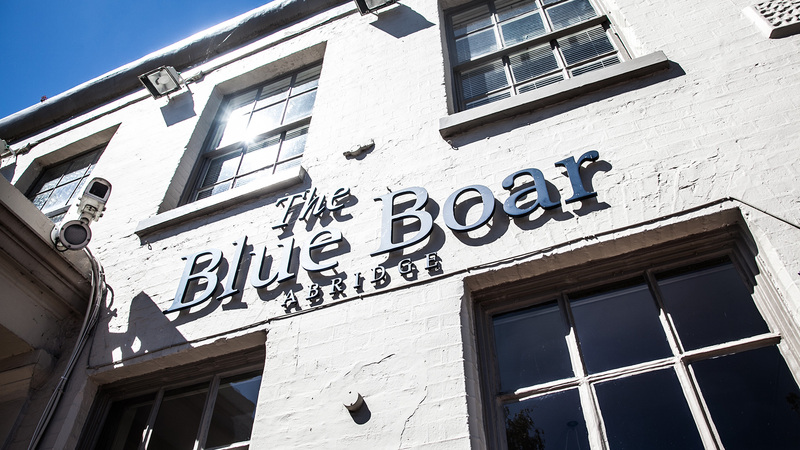 The Blue Boar is a chic, boutique style establishment offering five individually designed deluxe double, en-suite rooms. 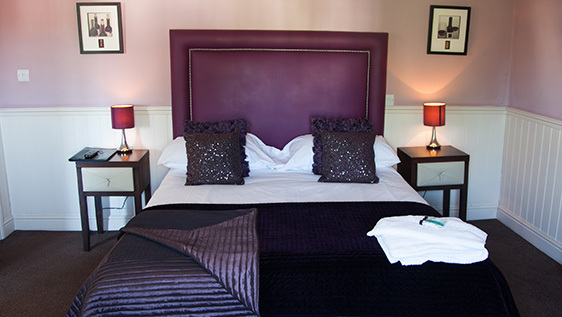 All rooms come with king size beds as standard and are finished with contemporary, bespoke details. 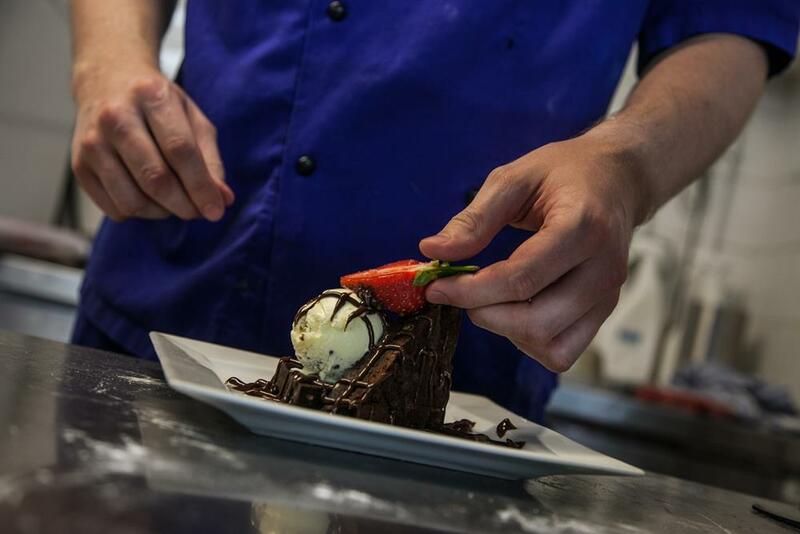 Whether you are planning a birthday, business meeting, baby shower to wedding reception, the Blue Boar is the ideal location. 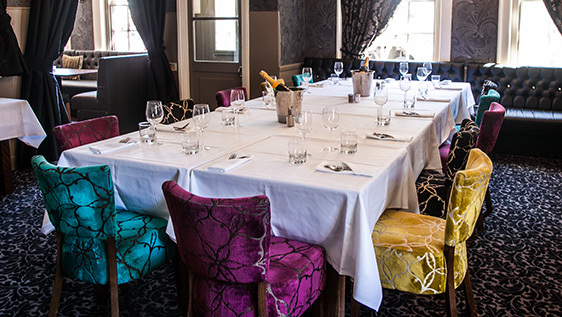 Add a touch of elegance to your party by booking our impressive private dining room, also known as “The Queens Room”. 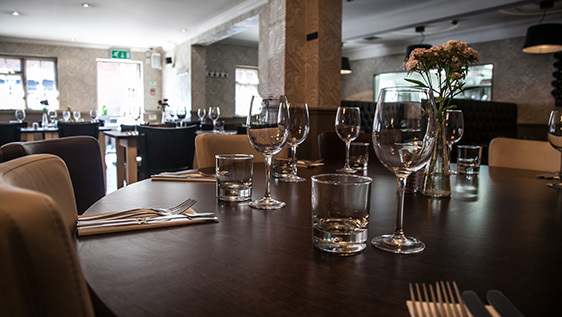 The Queens Room here at the Blue Boar offers diners a luxurious and private setting for their party whatever the occasion might be, seating up to 10 guests more details. 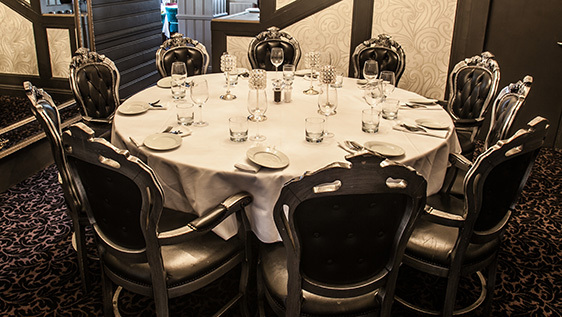 Whatever the occasion, the celebration room is the perfect choice. 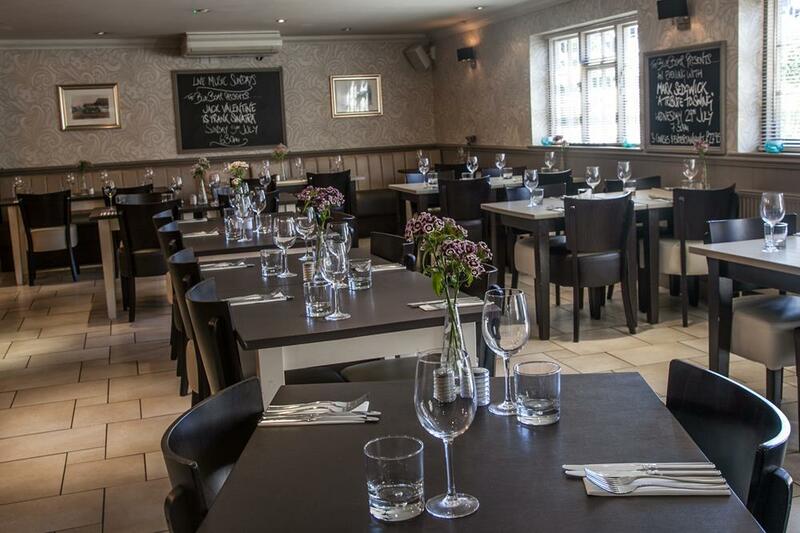 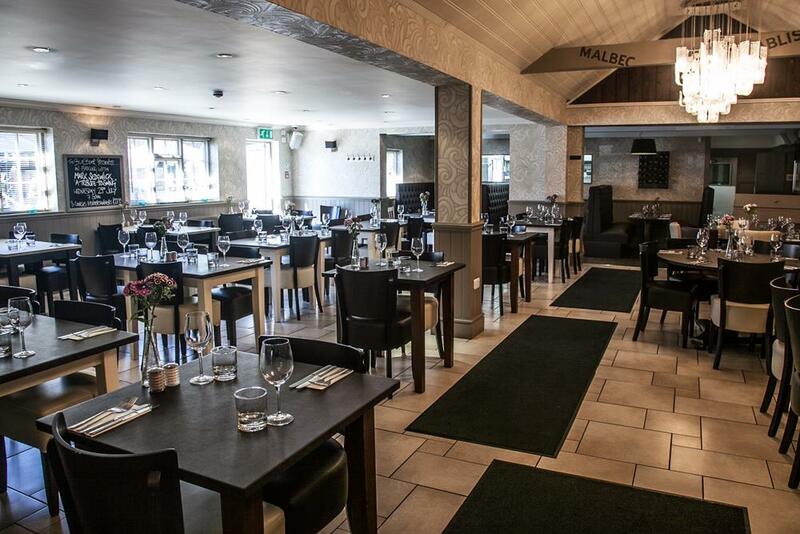 The private function room here at The Blue Boar seats up to a maximum of 36 people with a number of different table layouts available and up to 50 people for a buffet function. 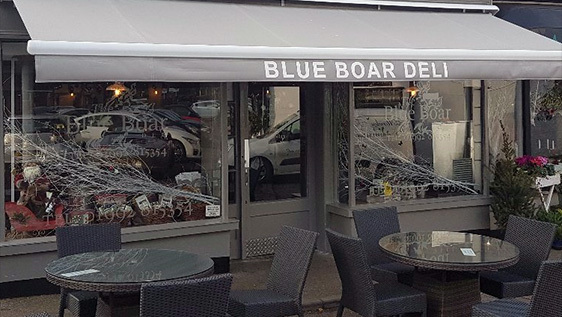 The Blue Boar Deli is open seven days a week and located directly next door to The Blue Boar, offering a wide selection of Hot Drinks, Breakfasts, Sandwiches, Salads& Light Lunches as well as a fully stocked “body health” juice and smoothie bar. 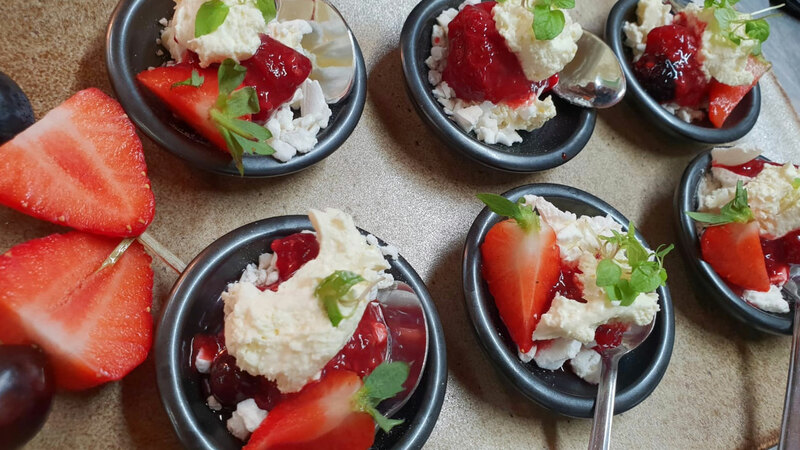 The Blue Group is excited to introduce its sister company Blue Sky Catering & Events offering bespoke even planning and catering for private and corporate functions.